Just a hop, skip and jump from Pickering Town Centre! 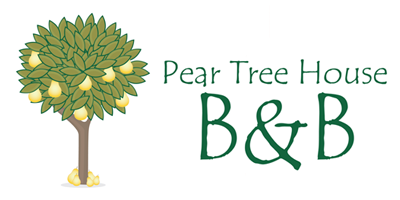 Pear Tree House Bed & Breakfast is perfectly situated and easily found on the A170 Thirsk-Scarborough road. Approaching Pickering from Helmsley (on the A170) you’ll find us on the left hand side just as you’re coming into the town. If you see the Sun Inn you’ve just missed us!